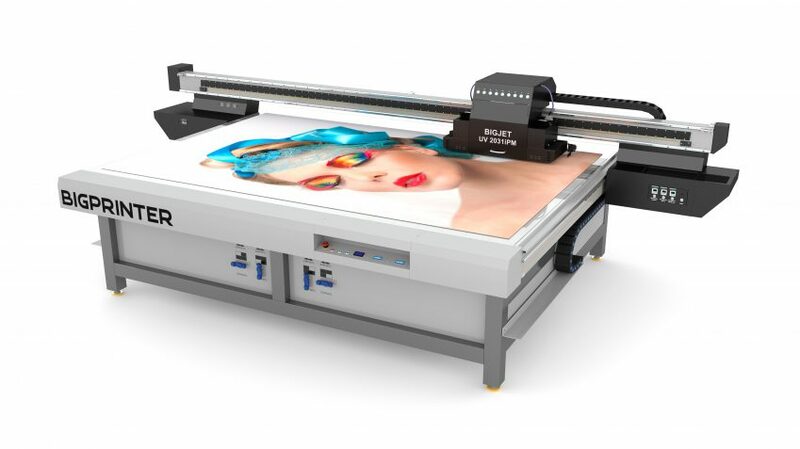 Professional series of wide-format flatbed UV printer. The main advantages of this series are photographic print quality, high-speed printing, as well as accurate color transmission. It has better print quality and better ink curation. Ideal for printing on uneven surfaces, better for printing solid colors and 3D effect.